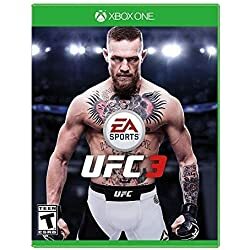 EA's UFC 3 (PS4, Xbox One) is the latest MMA game seeking to perfect the formula. How far does it go? Let's talk. Subscribe for more: http://youtube.com/gameranxtv.